We ship using USPS, first class mail. We ship to USA only. Cost of the book is $8 and s/h is $2.95. We accept payments via paypal. Please complete the form below to place your order. Thank you! 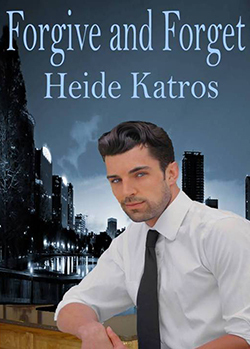 All contents, including graphics, © 2006-2015 Heide Katros. No part of this site may be used in any way without express consent of owner or artists.